6. Store in a cool dry place, out of direct sunlight. 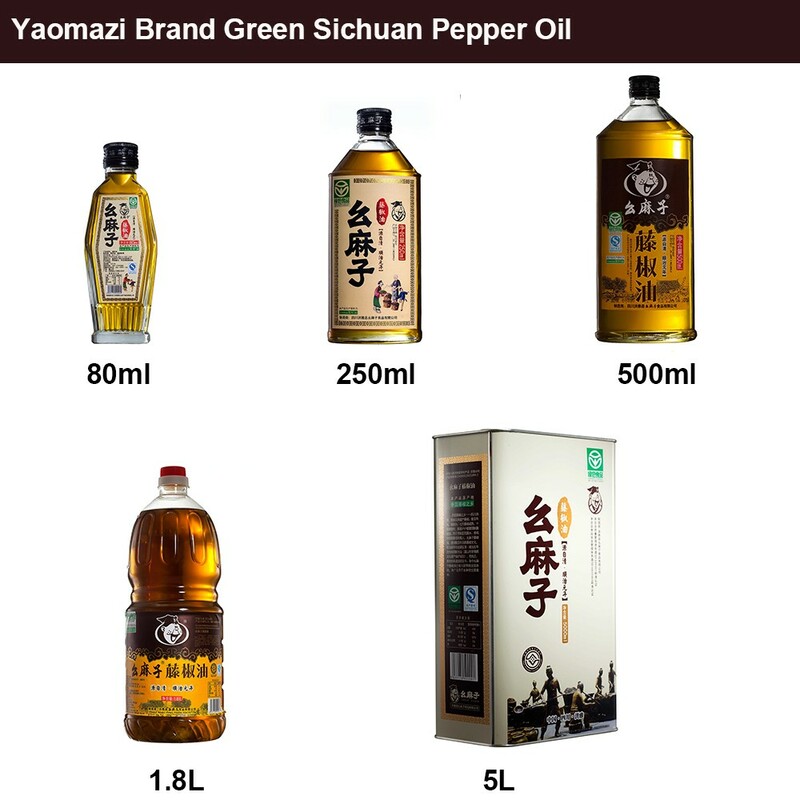 Re: yes, we are a factory, located at Wulong village, Zhige town, Hongya country, Sichuan Province, China. 2. Does your company have export right? Re: its latin name is zanthoxylum armatum DC. Chinese name is Teng Jiao You. The oil is of unique aroma and suitable numbness. 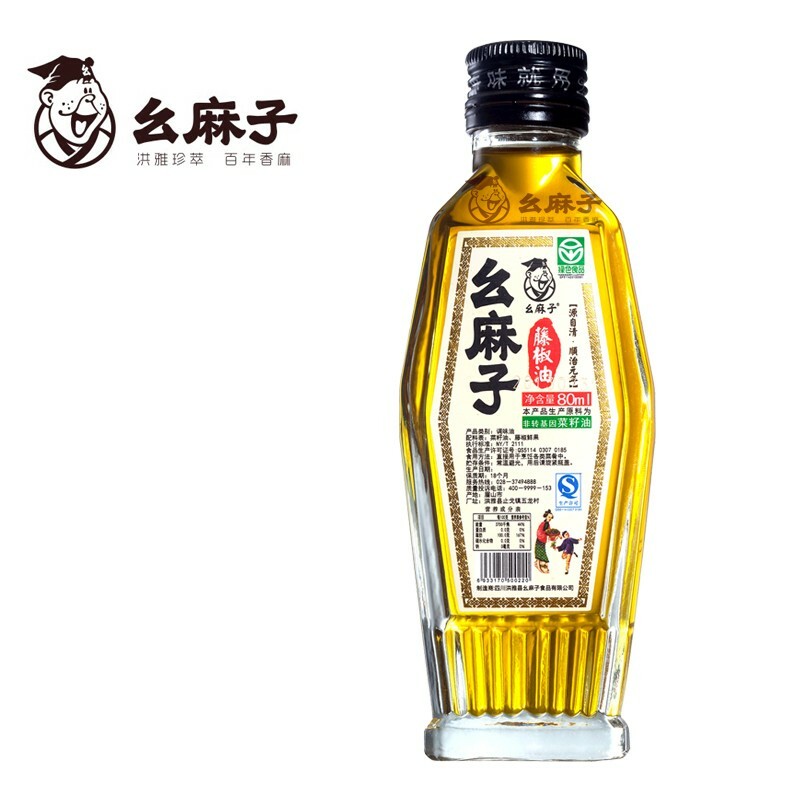 It is an ideal seasoning oil for oriental cuisine. 4. Why should we choose your company? 1). our products are organic, 100% natural, without artificial preservatives, additives, colorants or TBHQ. 3). we are the only one company who use first grade rapeseed oil. 7). our domestic market share is 85% plus.